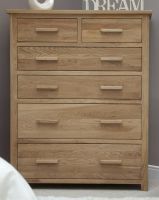 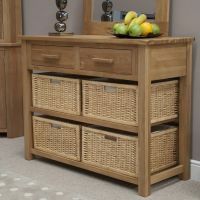 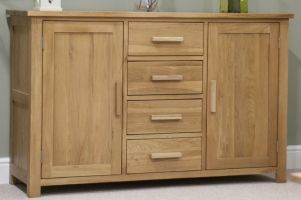 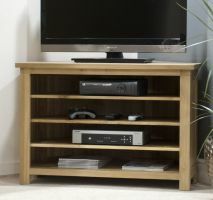 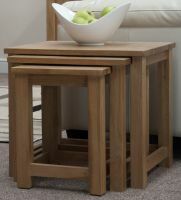 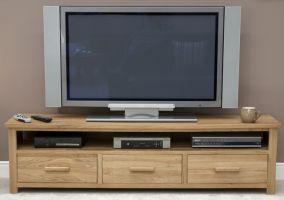 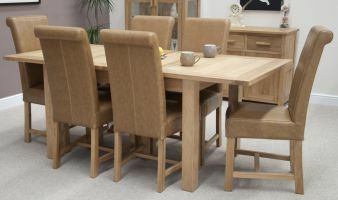 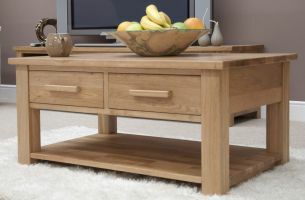 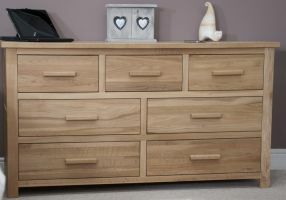 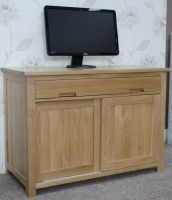 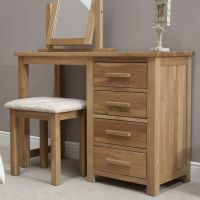 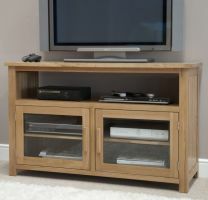 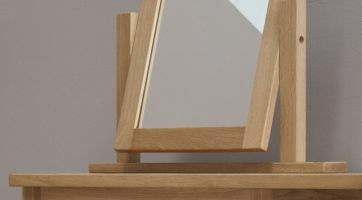 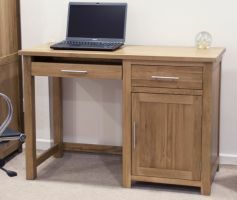 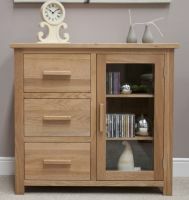 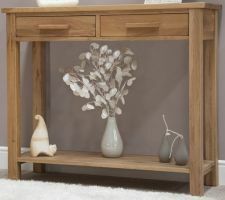 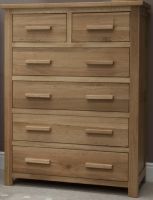 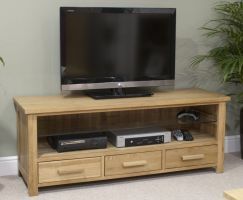 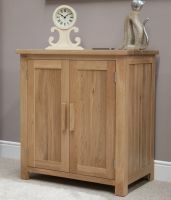 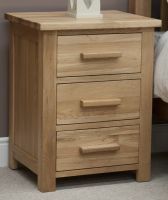 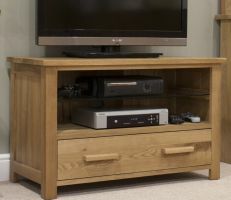 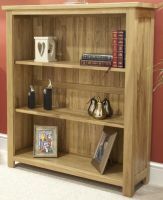 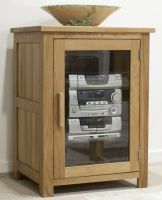 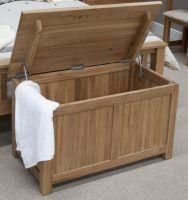 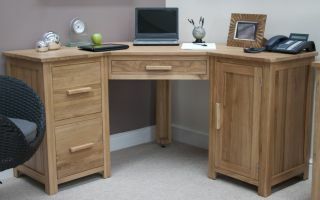 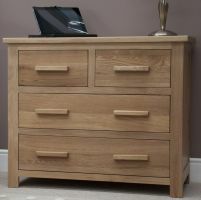 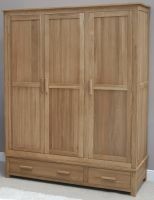 The Opus Oak Filing Cabinet is solidly constructed from oak. 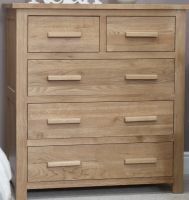 The 2 drawers accomodate A4 Hanging Files. 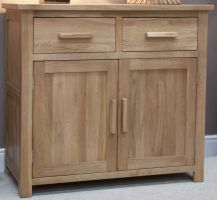 Available with metal or wooden bar handles. 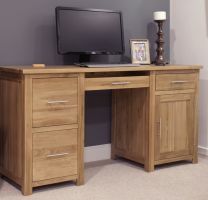 Combines well with the Opus computer desk range.